Inspired horsemanship for humans ………… by horses. 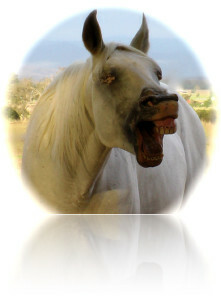 This website is dedicated to the well-being of horses. The horses shown in the pictures and on the film clip are predominantly other people’s reject horses (or they are progeny of those horses) that were sold cheap or given away because of physical, mental or emotional problems which led to bad behaviour or inability to perform for humans. Some were on their way to the slaughterhouse. Thankfully solutions have been found. Individually they may be considered worthless by many humans but collectively they are amazing and an inspiration to those who meet them.